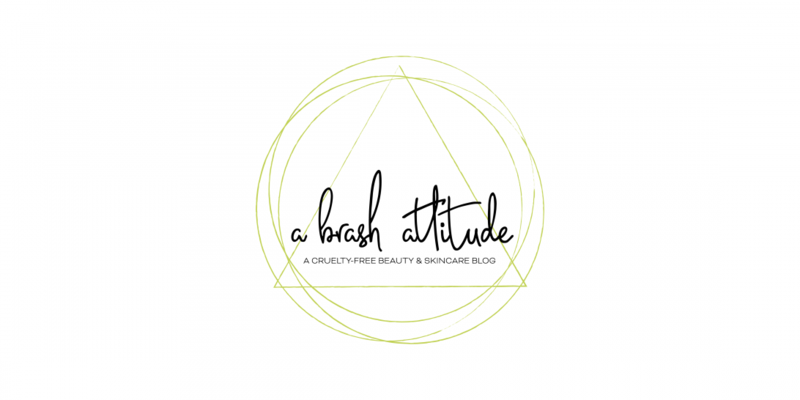 Today I have the second part of my Monthly Empties – all my skincare finishes. Part one was all of my bath and haircare empties. And I will comment on if I will be purchasing or not, and link to my original reviews. Indie Lee Brightening Cleanser Sample – I got this as a free sample in my last well.ca order. The sample was too small for a full review, but I liked it enough that I want to buy the full size to really test it out. Nova Scotia Fisherman Sea Kelp Lip Balms x2 – I finished one and the Mister finished the other. Great lip balm for winter. I have a ton of lip balms in my stash, so I have no plans on repurchasing for awhile. Review is here. MyChelle Dermaceuticals Sun Shield Unscented SPF 28, and Sun Shield Clear Stick SPF 50 *These were PR Samples* I loved these sunscreens, and thankfully they both were nearly finished when I discovered that they were past their expiration dates. I have other sunscreen to use up, so no plans to purchase replacements at this time, but I would highly recommend their sunscreens, as they’re non-greasy and worked well for my sensitive skin. Reviews are here and here. Bite Beauty Lip Balm – Another great lip balm, although I prefer their Lip Mask. Again, no plans to repurchase right now, I have a stash of lip balms to use up. Review is here. Metta Comforting Hand Balm – This was a lifesaver for the winter months! It came in my Petit Vour subscription, and I’m sad that I finished it already. This is going on my wishlist for the fall since I don’t need a heavy duty hand cream in the warmer months. Review is here. Aromatherapy Associates Hydrating Revitalizing Face Oil – Another Petit Vour subscription sample. This was a nice facial oil – hydrating but not heavy or greasy. I’ve no plans to purchase, as I have several facial oils in my stash to use up. Review is here. Poetic Blend The Warrior Serum – I won this in an InstaGram giveaway. This serum is one of the best facial serums that I’ve ever used! My skin LOVED it. I’m hoping to buy a replacement soon. Review is here. Little Barn Apothecary Aloe + Rosewater Balancing Mist – Another one from my Petit Vour subscription. I love facial mists, especially rose based ones. I have two more in my stash to use up, so no plans to buy a full size right now. Review is here. So there you have it, I’m pretty happy to have finished up more things from my stash. Disclosure: All products disclosed. My opinion is based on my experience with the products whether I’ve purchased them myself, won them in a Giveaway, or been gifted PR review samples. Great round-up of empties. I’ve never won an Instagram giveaway (not sure if I’ve ever really entered one though, which won’t help me win!) I love the name of that serum, The Warrior, and it gets such high praise from you that it definitely sounds like one worth trying. Thanks! The Serum is so good, I’m sad that I finished it already! The Warrior Serum is so good! I see why you broke up your empties in 2 parts. Well done! It feels so good to finish up so much!